The Writer’s Guide to Psychology by Carolyn Kaufman, Pey. D.
Wow, Wendi! 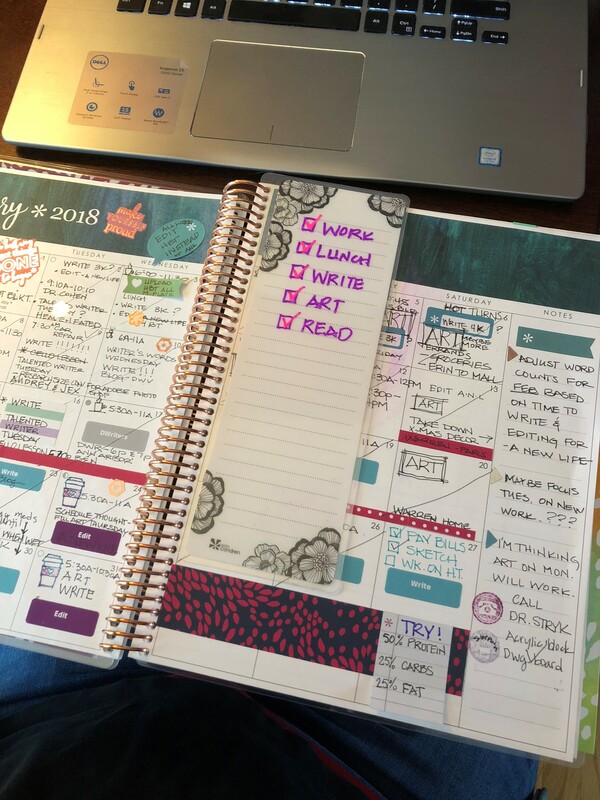 I’ve read your blog gladly several times for inspiration in organizing my writing. I’m working on a full-length manuscript, but I keep getting distracted by some of my shorter pieces that are on deadlines. 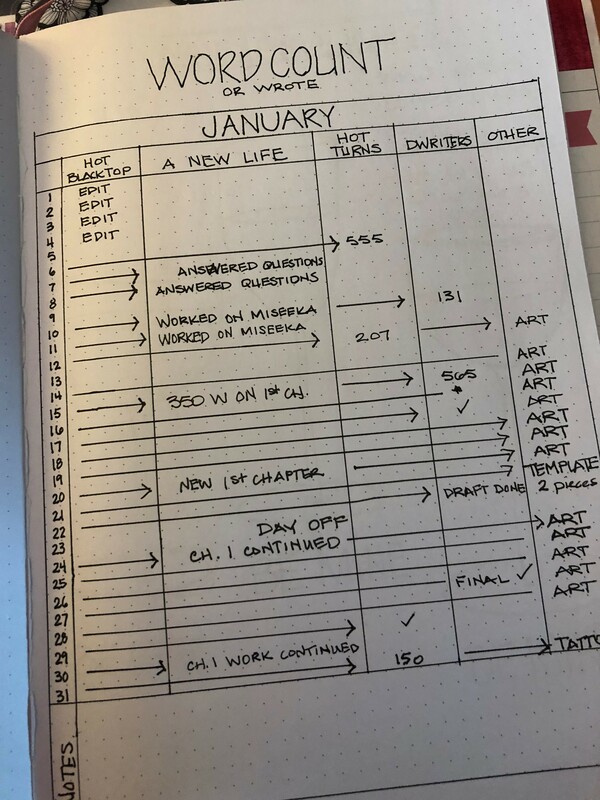 I really like the method of writing down your progress, large or small. Keep up the good work.